When it comes to plant-level fleet management, we all know what the biggest thorn in our sides is: invoice processing. There are hundreds of invoices processed every month — each with individual requirements, details, and needed signatures to take care of before they are passed up the ladder for approval and payment. Keeping this system organized, clear of hurdles, and on schedule can be difficult for even the most regimented companies and payables teams. This is especially true when a particular asset and service type requires extra steps, additional signatures, and supplementary forms. That’s right. We’re looking at you, material handling. For example, say you are responsible for checking and verifying the specific work done and service hours spent on forklifts and then cross-referencing that with the vendor invoices. You know all too well that this “should-be-mundane” task becomes aggravating, hyper-manual, time-consuming and most importantly, EXPENSIVE for your business. HCO Innovations has been in the material handling industry for over 30 years, and the challenge to help clients keep invoice processing efficient and reliable has been a hurdle since day one. Even as forklift technologies have advanced and efficiencies have hit the warehouse floors, handling operating costs and pesky invoices have stayed on our “to improve” list. Now, with our Single Source Payment system, that weight on your shoulders is being lifted. If you’re interested in a robust system to automate the invoice capture, verification, and payment processes, our system is the answer. Additionally, would you like to see reporting data to help you improve operating costs? The Single Source Payment system can transition invoice data to our HCO Cost Tracking system, thereby closing the loop for customers by providing actual asset-level cost and lifecycle data on a monthly or quarterly cadence. 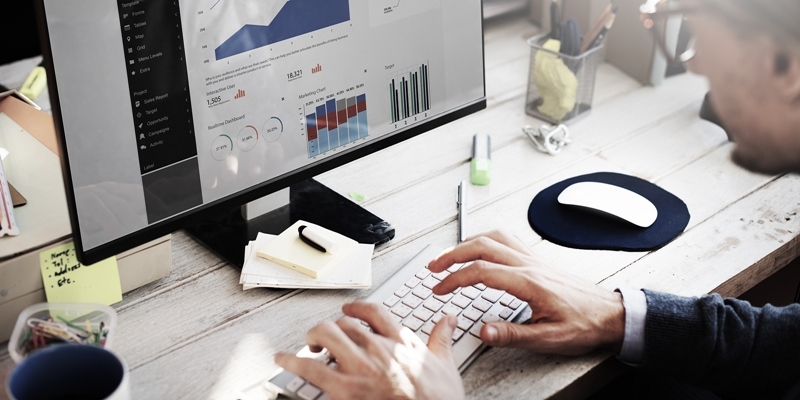 It’s hard to improve your operating costs if you don’t know where the gaps are and this reporting data will help your business become more efficient. Do you want to lower the amount of time and money you spend processing material-handling invoices from your MSPs? Our system automates, streamlines, and consolidates all invoices into one easy monthly payment for your business. All the things that you currently do manually like collecting and consolidating invoices, validating charges’ accuracy, and paying all appropriate parties will be done for you by the SSP system. Plus, as a bonus, it streamlines your payment, taking a gargantuan task and making it manageable. Put differently, we have found a way to transition the manual, time-consuming process of confirming, processing, and paying invoices into one, centralized, and SIMPLE digital solution that costs a fraction of what you currently spend. With Single Source Payment from HCO Innovations, we will continue to help reduce your operating costs by minimizing the amount of time and money your company burns on the administrative end of processing vendor invoices, bills, and associated paperwork. Call our team today to find out how you can get Single Source Payment working for your company so that you can get back to the real work at hand — improving your warehouses’ efficiencies and growing your business.